Need flooring? 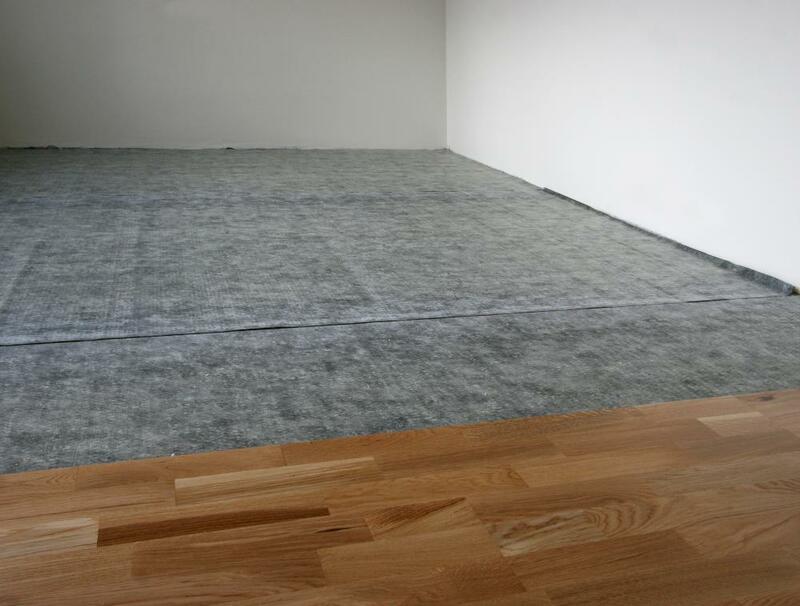 Engage the services of the flooring specialist in Kennington, Cherry Carpets. Kennington is an area just south of the centre of London, lying primarily within the borough of Lambeth. There are many green areas including Kennington Park, a place where executions were previously carried out, and The Oval, the venue for Test matches. A Tube interchange provides the choice of a variety of Underground lines for public transport while cyclists can pick up the Cycle Superhighway 7 here. The A3204 provides access for road users. Installing new flooring can breathe life into your Kennington home. It can transform rooms that have very little character, into places that you will want to spend time in. At Cherry Carpets, we know what good flooring is all about and this is how we provide our customers with flooring solutions that meet their every need. 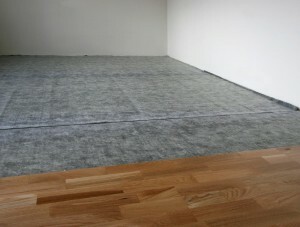 Our flooring is of the highest quality but our prices are also extremely low. 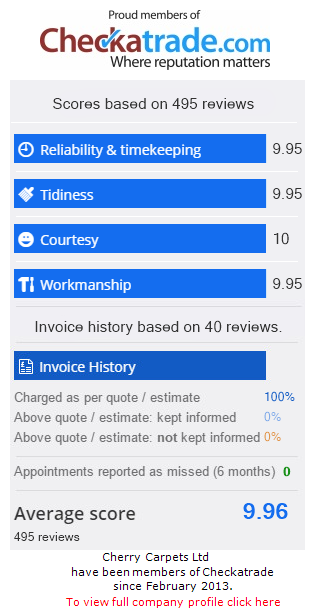 We give our customers the very best prices because we know how important it is to have the right flooring and we believe that they should not be overpaying. We work to keep our prices down by keeping our overheads low and this means big savings for our customers. Our experience enables us to work as efficiently as we possibly can and this means that our customers receive a first class service. It also means that we are able to source amazing carpets because we know all about reputable suppliers and reliable manufacturers. We offer a wide range of carpets that are guaranteed to meet the needs of all of our customers. Regardless of the colour and style you require we will have it and if you cannot see it on our website simply get in touch with us so we can attempt to source it for you. As our carpets come from reputable manufacturers we can guarantee that they will look good as well as offer excellent durability. Our customers have the right to luxury, value for money and outstanding customer service. 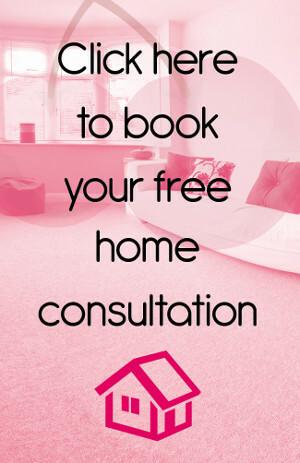 Our team are available to answer any queries that you may have and they can help you to make the right decision when it comes to your Kennington flooring. They have passion, drive and experience so you can be sure that you are in safe hands. Our expertise stretches so much further because we also give our customers access to other flooring solutions. Our wide range of hard flooring gives you an alternative to carpet and this means you can really pinpoint what works for your home. In the same way we source our carpets, we only work with suppliers that we can trust and this means our customers will receive exceptional quality. Once again, our prices are low so you can be sure that you will find something to fit in with your budget. Your home and the way it looks is important to you and this is why we want to help you achieve the look you want. Engineered wood flooring is guaranteed to add something different to your home. It has a unique look but with a number of designs and styles available you can go for any look that you wish. Modern, chic, traditional or minimalistic it has never been so easy. It is installed efficiently and is extremely durable so you can be sure that it will stand the test of time. We understand that everyone has a different budget and this is why we offer laminate flooring. The beauty of laminate flooring is that it looks spectacular but it does not leave you out of pocket. Its value for money should not be underestimated because it looks classy as well as expensive. It is ideal for kitchens, hallways, bedrooms and playrooms. It is simple to clean and will handle heavy use so if you are looking for well-priced hard flooring, laminate is the one for you. Our solid wood flooring is as classy as it gets. This natural looking flooring will bring a sense of class and a warming feel because it fits neatly into many different rooms. Solid wood flooring is hard wearing but as time passes it improves with age and this means that it will look just as good in ten years’ time as it did the day it was purchased. Our prices are still extremely competitive which allows you to have impressive flooring that will really stand out. For those who are looking for something different our vinyl flooring is the perfect choice. Vinyl flooring can withstand heavy use, it can withstand spills and more importantly it will last for years. It comes in a number of designs such as a tiled effect for your kitchen or a wooden effect for your hallway. It can be ordered in a range of colours to suit any room and requirement.